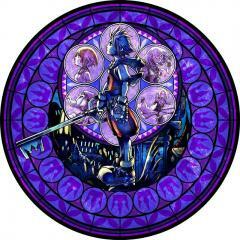 1. Who else could be a new Princess of Heart in KH3? Merida for sure. She is the princess of Dunbroch and she has a strong light so she would and should be a light. Don’t we already have seven? I don’t think we need anymore. 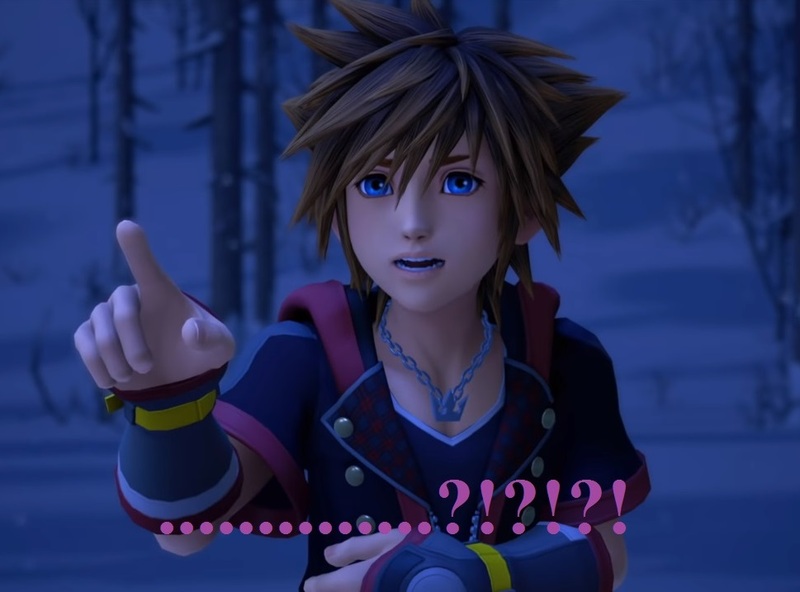 But Larxene says there are seven new ones in the trailer. I’m not believing anything that comes out of her mouth. There is a couple more I can totally see be pure of heart. One of them being Queen Minnie...I mean, we can't just leave her hanging and not have some importance. Another I feel may not actually be possible, but I would love to see LILO as a pure heart (though, we can't have two islands in one game....I mean c'mon, we got pirates LOL). Well both Bo Peep & Jessie most likely not because in the D23 Toy Story trailer that Andy & the other toys disappeared leaving only Woody, Buzz, Rex, Hamn, the army men, and lgm left. I think that Merida, Tiana, Pochanotas, Maid Marian and Kida would be perfect candidates for Princesses Of Heart! They each are strong and defiant, and they have great wisdom and great resilience to darkness, so I believe that they would be able to represent the light quite splendidly! They'd make for amazing Princesses Of Heart, to be sure! We have Merida, who is defiant and brave. Tiana, who is hardworking and honest. Pocahontas, who has love for all living things! Maid Marian, who is a kind soul with a strong heart! Kida, who protects her people with her own hands. If that's not princess material, I don't know what is! Don't worry, you aren't the only one. I personally don't see her as a Princess Of Heart either, because while Elizabeth may be on the side of good, she is a bit jaded, so I don't think she'd qualify. But I don't know, things may take a different turn in the game! As for Queen Minnie, dang, she's actually a good candidate! Why Bo-Peep? She does not have a Disney movie or show to be based off of. I personally choose Pocahontas since she is my favorite Disney Princess. 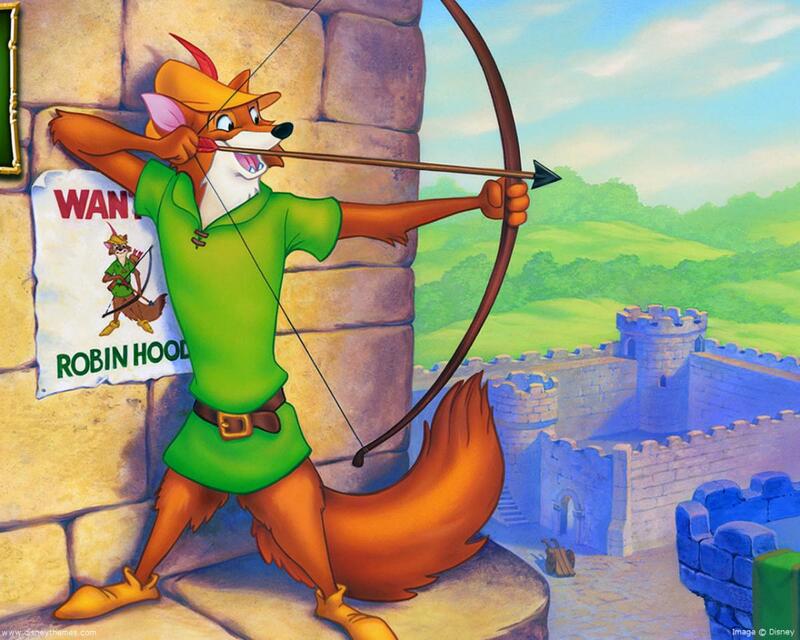 I also choose Maid Marian since I would love to see Disney's "'Robin Hood (1973)'" appear in "'Kingdom Hearts 3'"!! Is there a reason why the organization can’t just target the original Seven Princesses of Hearts? What about the princess from The Black Cauldron? I really don't know who else could be a new Princess of Heart. It could literally be anyone. However, there is one person who I think has a very good chance of being one: Queen Minnie. People seem to forget Minnie, including me. And come to think of it, she is a pretty obvious choice. Not to mention she seems really powerful. Makes more sense to me then Boo or Elizabeth personally. I still think Moana has a chance. They never said it was impossible for characters from more recent films to make some sort of appearance even if they don't get a world. I think Tiana and Merida have a pretty good chance. Maybe Pocahontas. I'm sure at least one of them won't end up being an actual princess. Kida, because I really want Atlantis to be in this game, it would be such a fun world to explore in this engine. Pocahontas would also be a good addition, as would Tiana. 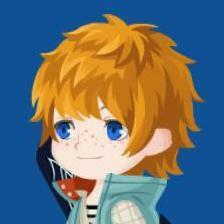 Merida might work, I don't know about Boo or Elizabeth though. Some people have been suggesting Minnie and...that's actually an interesting point, I could see it working. It would be interesting if it got her more involved with the plot than her typical hold-down-the-fort support role she typically plays, plus it'd be awesome and cute to see her and Mickey fighting together. Here's my list of new Disney female characters I think who have the potential to be one of the new Princesses of Heart in Kingdom Hearts 3. Remind you these are just my opinions and theories, and I know most of them might not appear in Kingdom Hearts 3. So please don't argue with me. But hey Kingdom Hearts 3 might have a lot surprises in store for us. 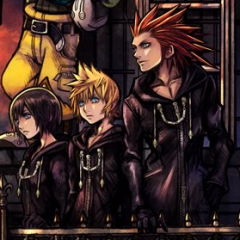 Just like in Kingdom Hearts 1 where they revealed Belle, Aurora, Cinderella, and Snow White as one of the Seven Princesses of Hearts at the end of the game in Kingdom Hearts 1 and we didn't see their worlds nor traveled to their worlds. Haha okay okay I know that Princess Elena, Princess Isabel, and Princess Sofia totally have no chance to be in the Kingdom Hearts series. 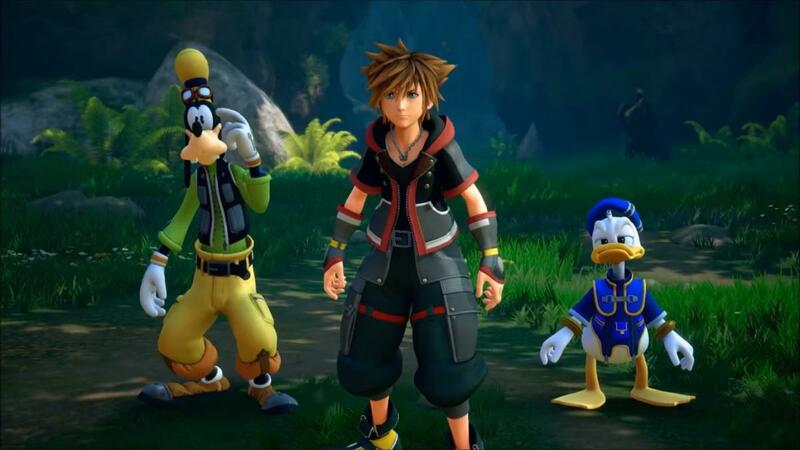 But Disney's direct to video Mickey, Donald, and Goofy: The Three Musketeers was able to become a world in KH: Dream Drop Distance and Disney's TV series Gargoyles was once consider to become a world in Kingdom Hearts 1. Anything could be possible. You're talking about Princess Eilonwy.